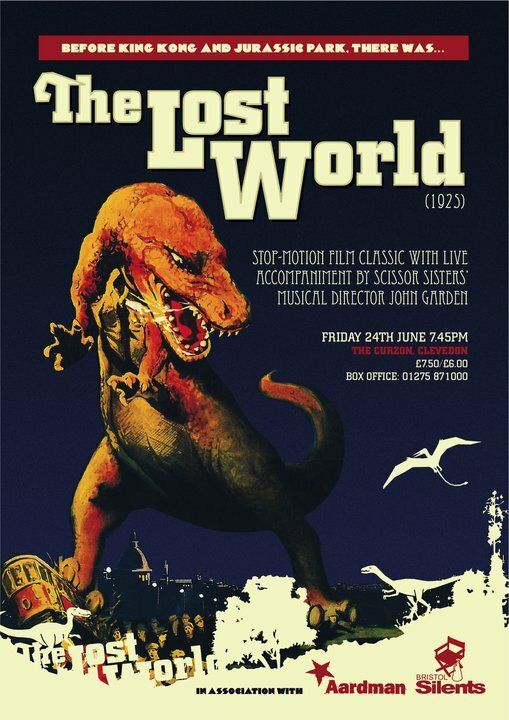 As regular readers will know, Scissor Sisters musical director John Garden is taking his new synth and guitar score for The Lost World (Harry Hoyt, 1925) on tour this month. 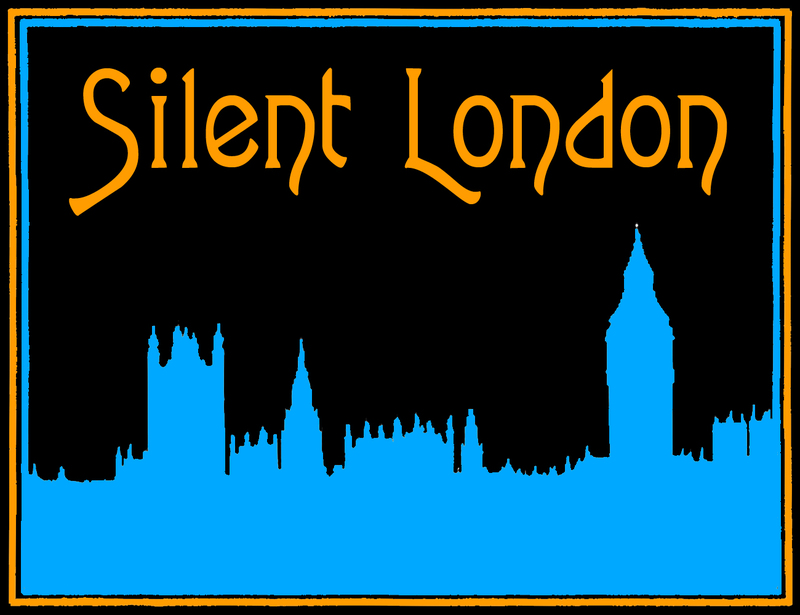 I reviewed the show that kick-started the tour at the Barbican on Sunday, for the Spectator Arts Blog. The headline is lovely.